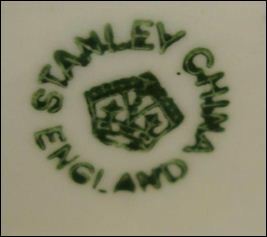 The business was Charles Amison to c.1916, Charles Amison & Co. c.1916-1930 and then in around 1930 it became a Limited Company. 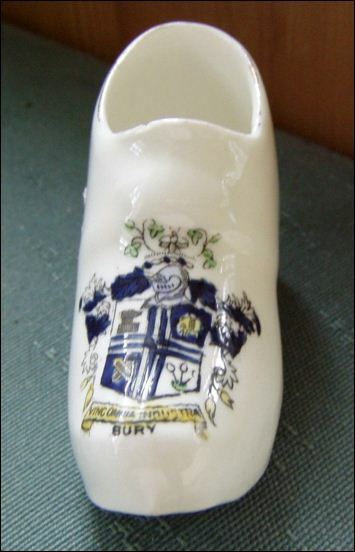 In the early years they produced crested souvenir ware. 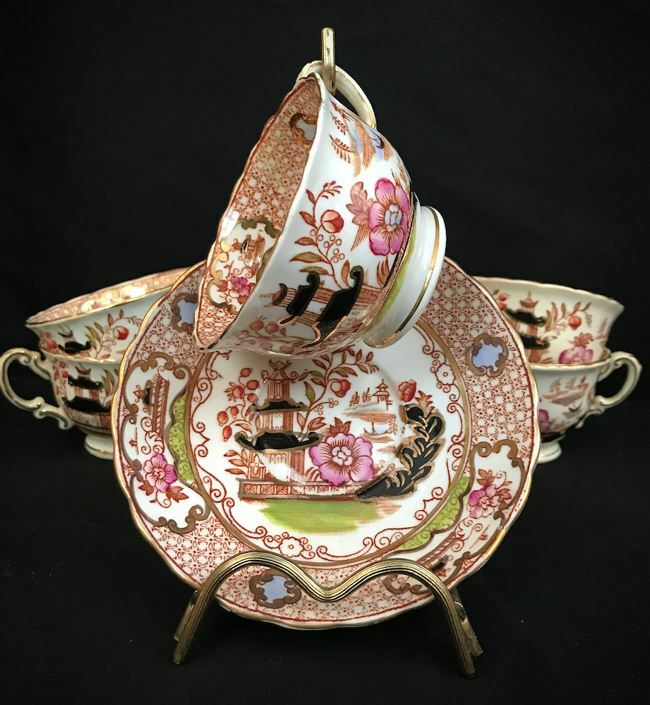 Most of the output was tea sets and floral china. 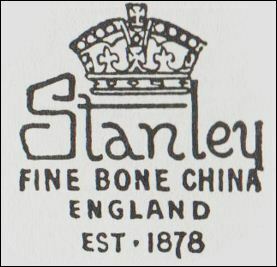 From 1941 to 1945 the factory was closed under the wartime concentration scheme. 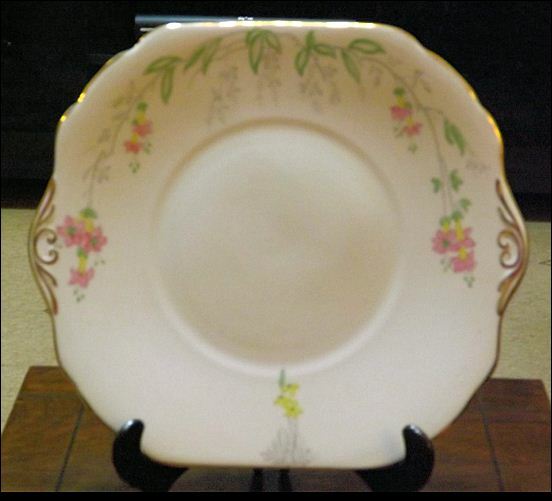 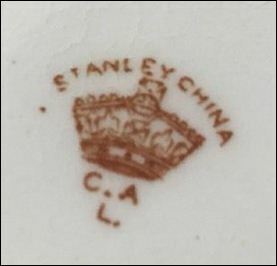 In 1951 the Amison family sold the business - the new owners were Victor Wooldridge, Joseph Austin and H Hulme who were associated with the Floral China Co. Ltd. 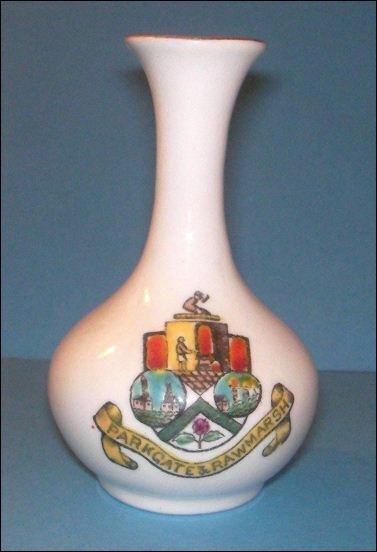 The ill-health of the directors led to the Amison business to close in 1962. 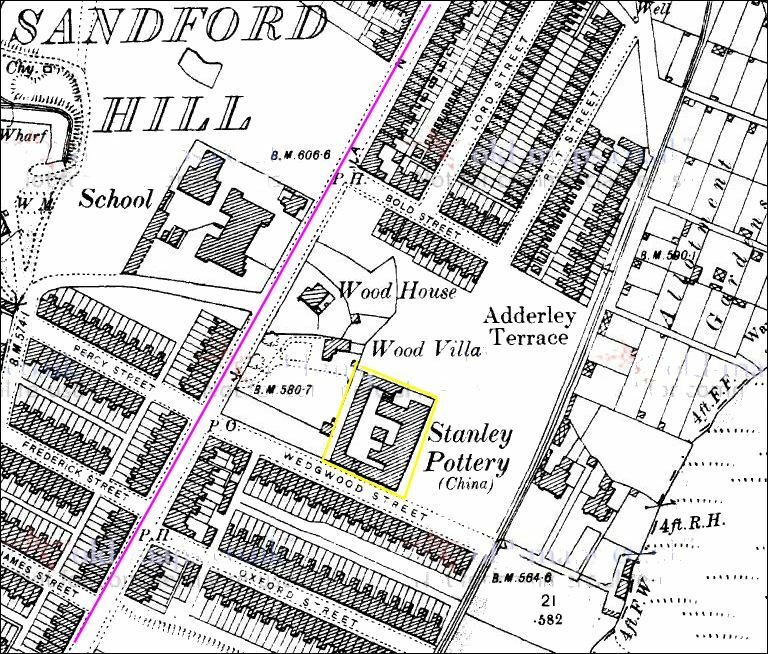 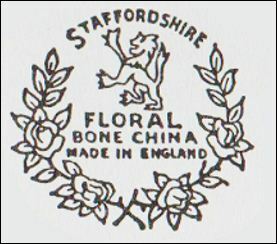 The moulds and patterns for the floral ware was purchased by the Longton New Art Pottery Co. Ltd. 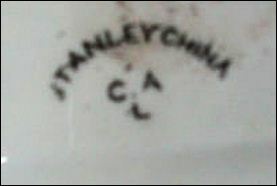 Early ware was marked with the intials C.A.L. 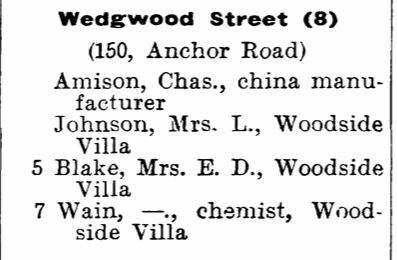 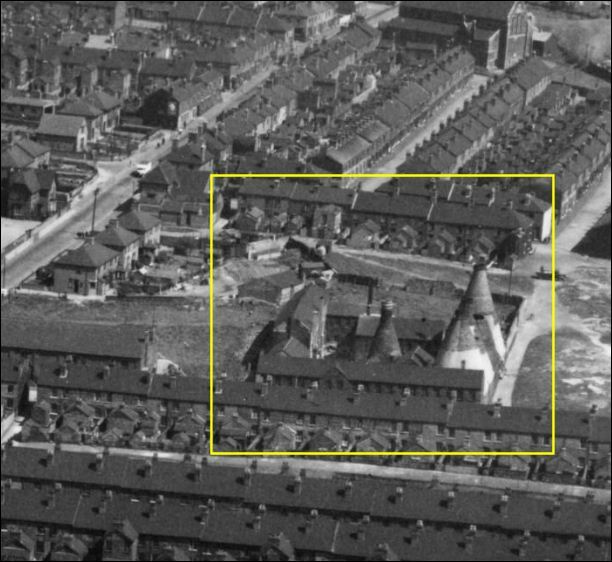 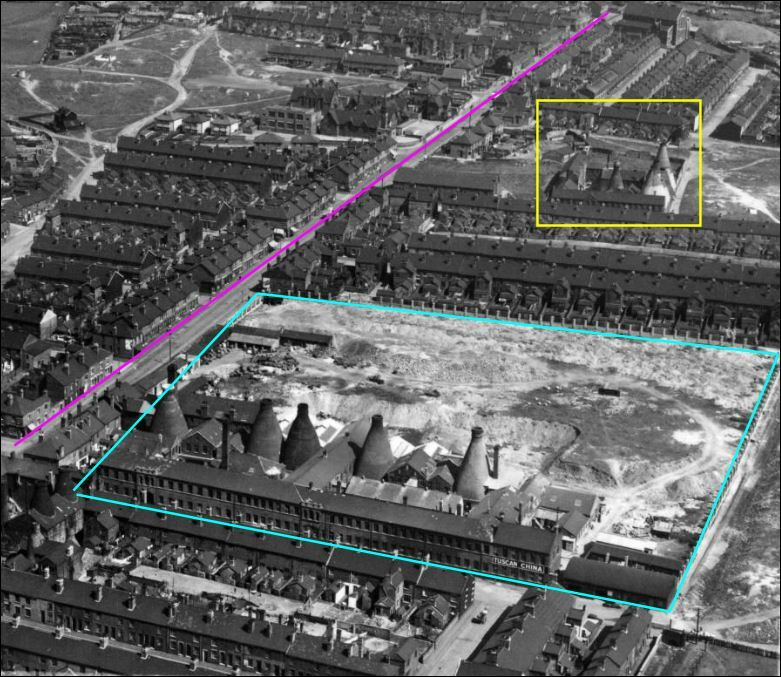 - CA for Charles Amison and L for the town of Longton where the factory was situated. 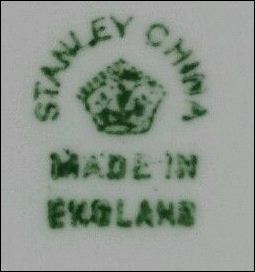 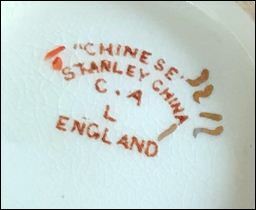 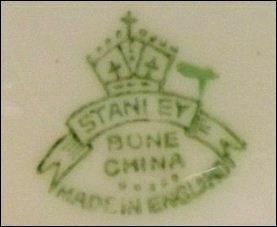 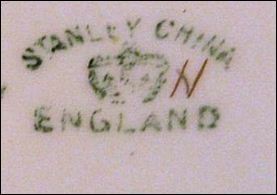 Most marks include the name Stanley and a crown. 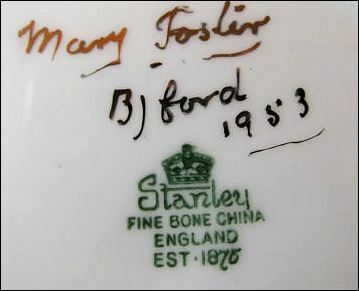 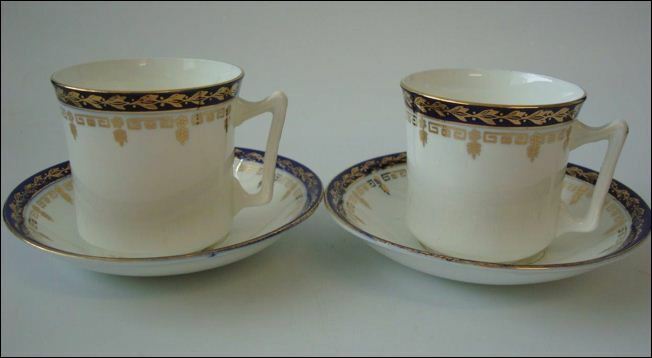 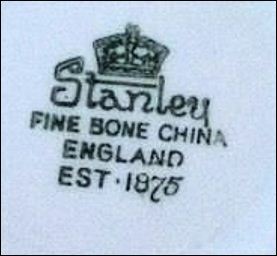 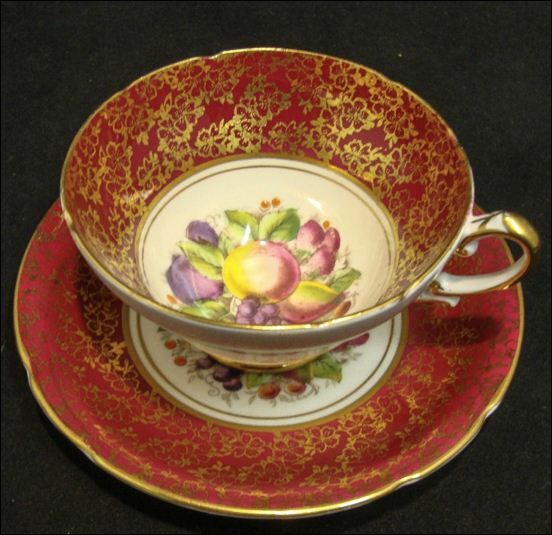 From 1951 the trade name 'Staffordshire Floral Bone China' was introduced.